We are delighted to reveal the new home for the Garsington Opera Shop, open throughout the season and featuring a range of bespoke collections which have been specially designed for our audience by a selection of renowned British designers. 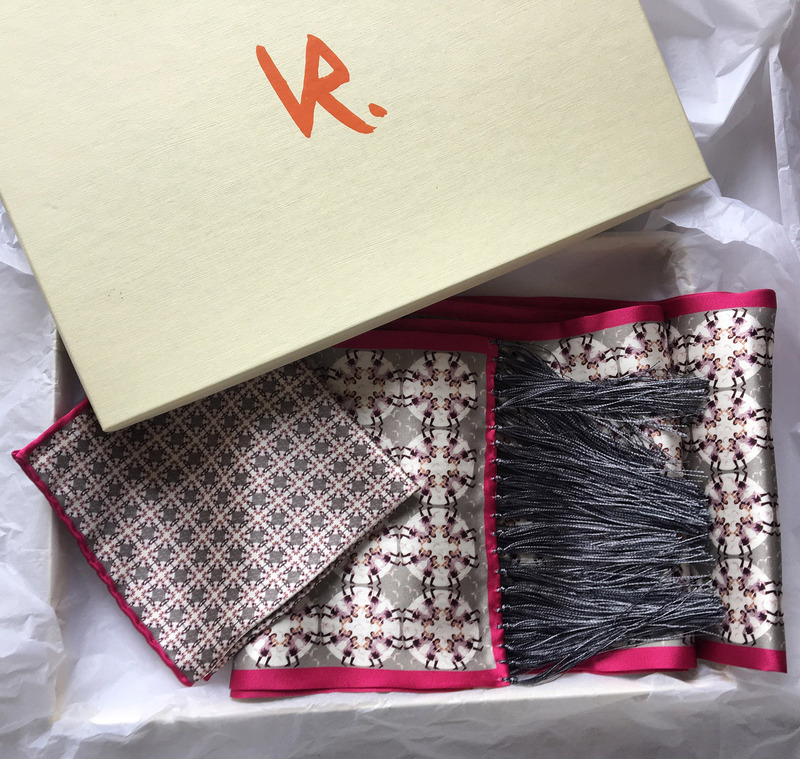 Fine artist and textile designer Victoria Rees has produced a new Garsington 2018 Scarf Collection using original drawings from her sketchbooks, drawing on production designs and scenes from rehearsals. The range is printed in Italy and features the stunning Queen of the Night stole, inspired by this year's new production of Die Zauberflöte. Papageno's bird cages and Pamina are at its centre, surrounded by the central characters with the Queen of the Night's famous aria running around the border. 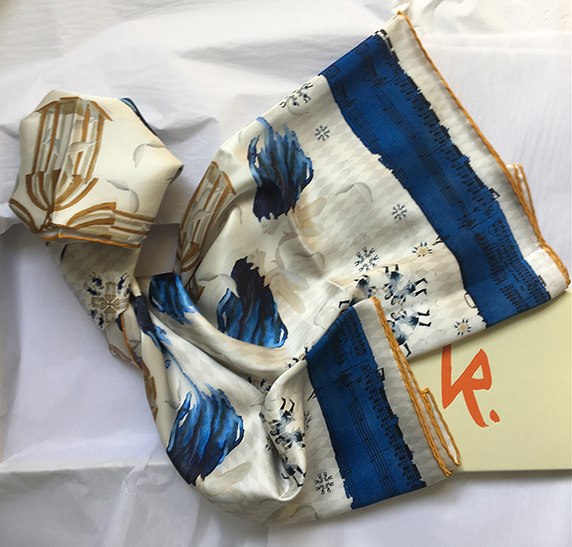 For men there is the Papageno double silk amber and blue evening scarf and two pocket squares featuring Papageno and Tamino. We are also excited to have an exclusive piece for the Garsington Opera 2018 Season from award-winning British contemporary sculptor Tom Hiscocks. 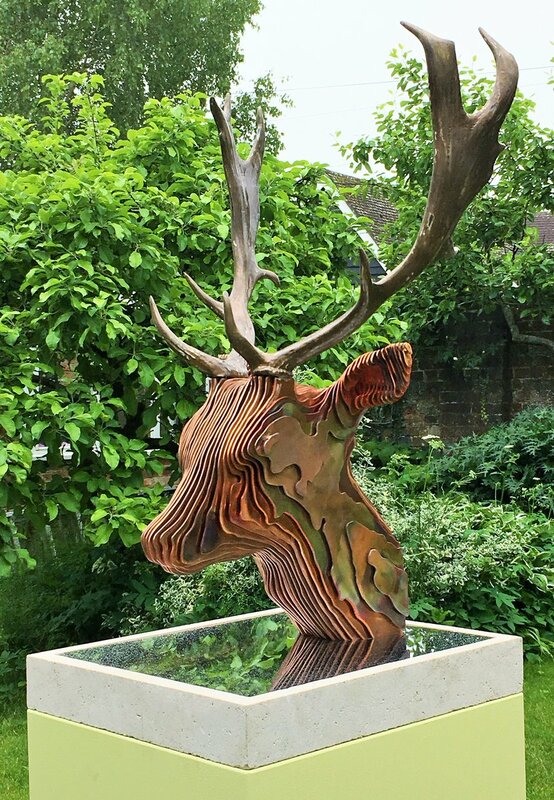 The Garsington Deer is a beautiful limited edition of eight pieces made from copper and bronze plated resin on stainless steel on Portland Stone. Tom's collection also includes the Drinking Horse, a large version of which was unveiled at Newbury Racecourse in April 2018.